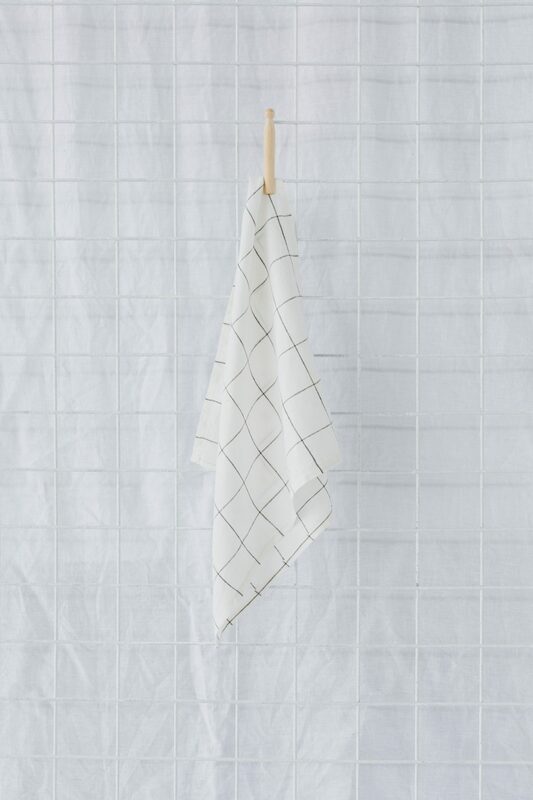 Grid linen napkin, 100% stonewashed French linen napkin. 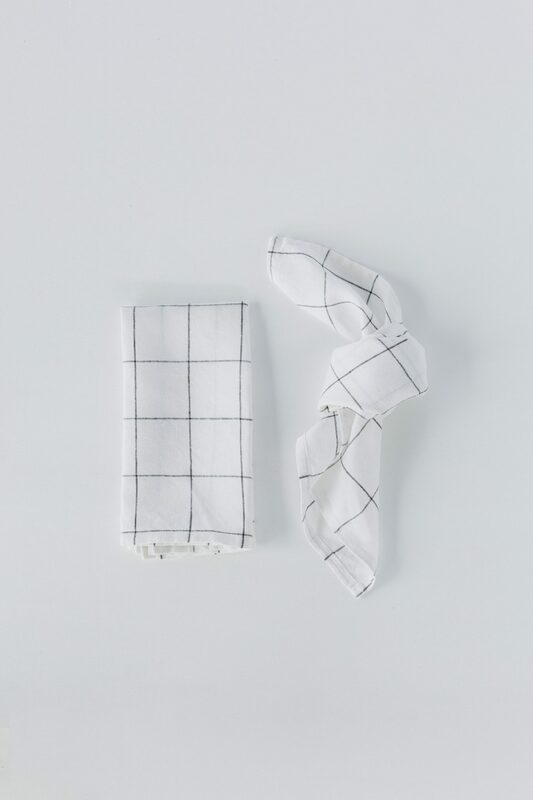 The perfect modern addition to any table setting. 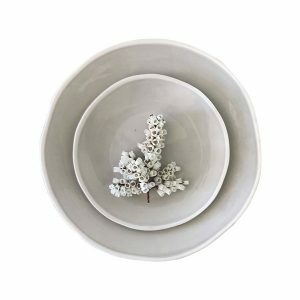 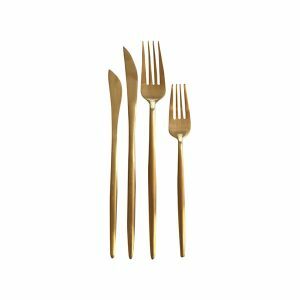 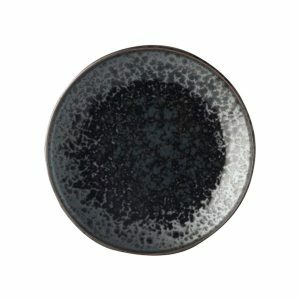 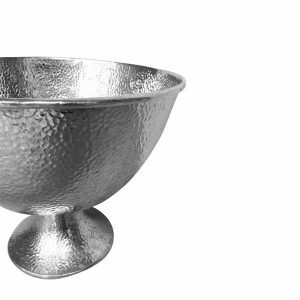 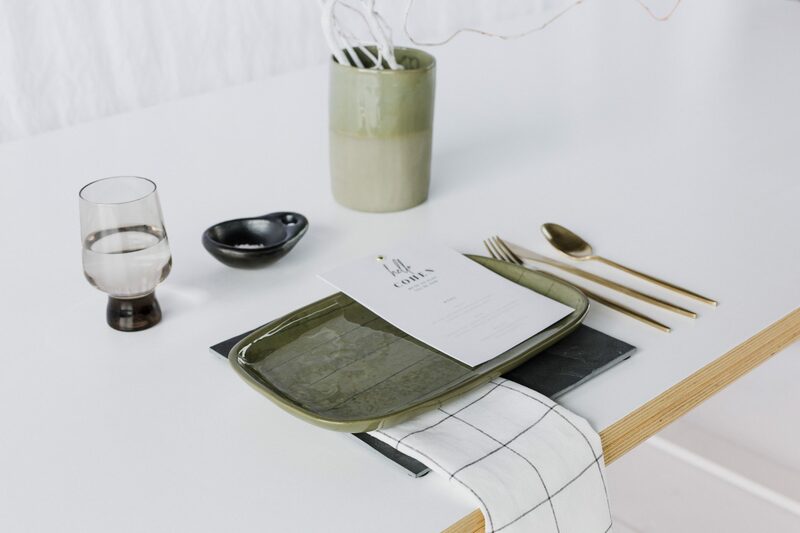 This tableware product is provided in partnership with Drape Linen.